Have a person who's drink of choice is a glass of good whiskey? Then check out these four whiskeys that are sure to please! 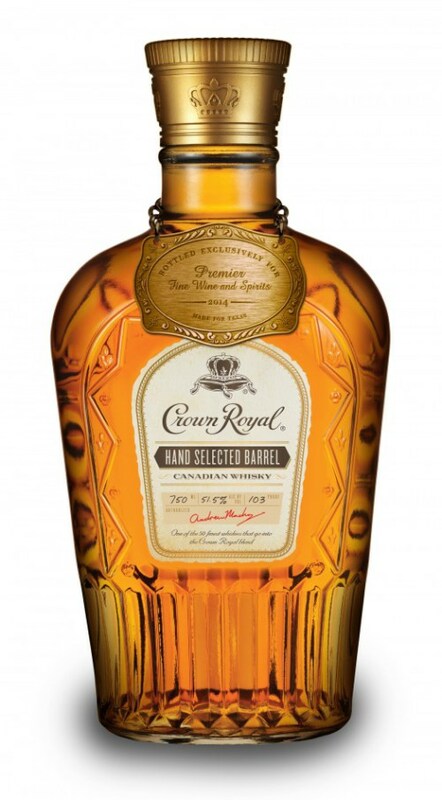 The Hand Selected Barrel whisky from Crown Royal was produced from the brand’s “Coffey Rye Still, the only known still of its kind in North America, located in Gimli, Manitoba.” It is bottled at 103 proof and should price for around $55 for a 750 ml bottle. 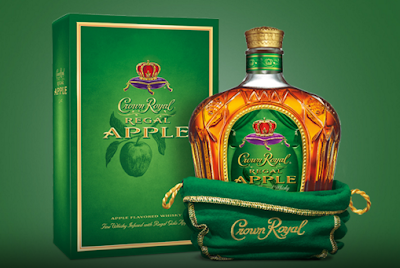 It has flavorful creamy and fruity notes of banana, combined with rich oak undertones. 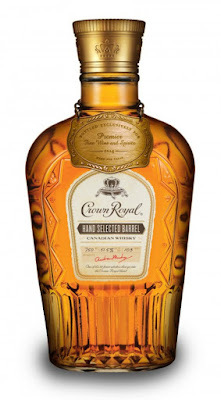 64% Corn, 31.5% Rye, an 4.5% Malted Barley aged in new oak delivers a unique, sweet flavor profile that is a great sipper and a step up for that crown fanatic. Currently, this whisky is only available through a barrel program and every barrel is unique, so you won't find this splashed all over town. Since its launch last August, Crown Royal Regal Apple has been widely enjoyed among consumers and bartenders for its drinkability in cocktails, shots and sipping on the rocks. 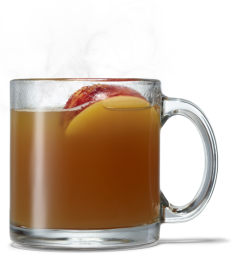 Add to mug and top with warm apple cider. Recommended for cold days at the tailgate tent. Wrapping your hands around a mug of Scorchin Winter Warmer will help you stay warm enough to cheer on the home team. 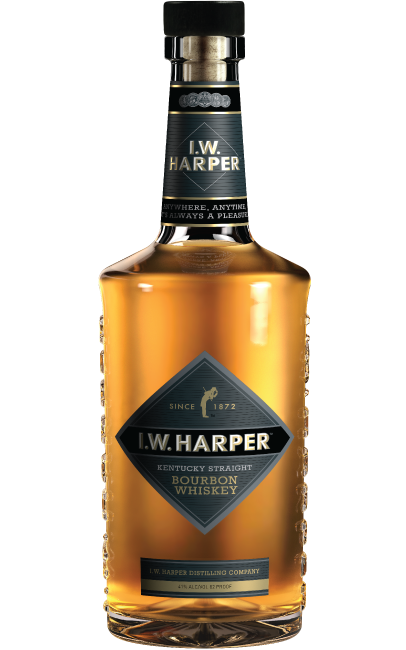 They blend older whiskies to achieve deep, assertive flavors with an incredibly smooth finish. Bold and brazen, this is the Superior No. 12.